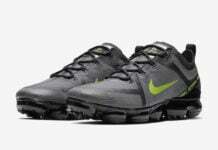 We have seen a wide range of Nike Air VaporMax releases take place since its original release in 2016. 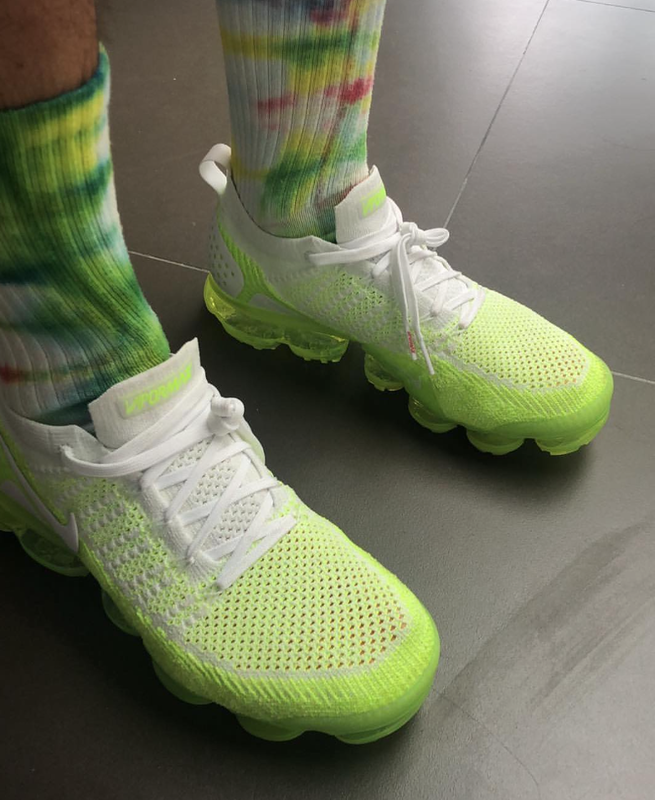 With Summer almost over, we have a preview of the Highlighter Nike Air VaporMax 2 via J Balvin. 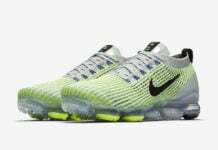 As you can see this Nike Air VaporMax features Volt on the Flyknit upper along with minimal hits of White. Adding more White which you can see on the heel, around the collar, tongue and laces. 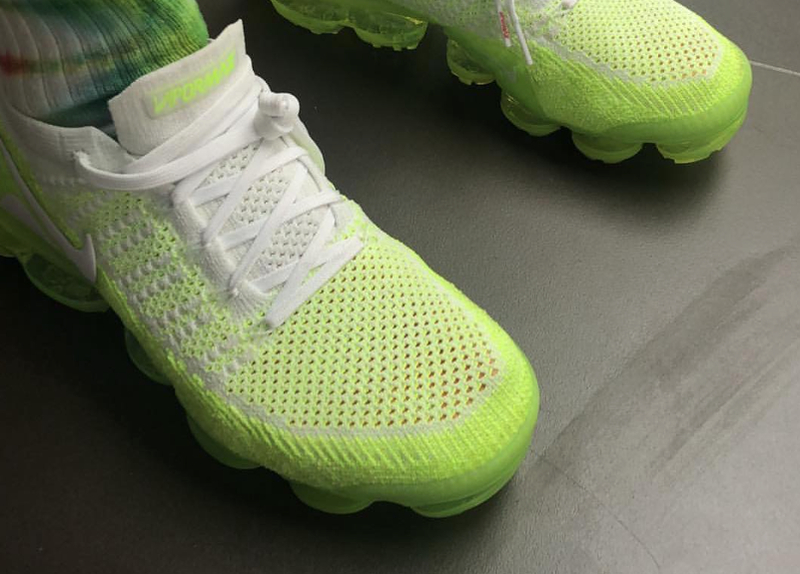 Volt is then applied to the tongue branding while a full length VaporMax Air unit completes the look. 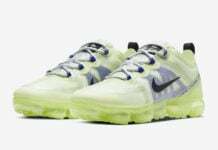 At the time of writing, release information for the Nike Air VaporMax 2 Highlighter has yet to be announced. However once more details are available we will make sure to update you. For now you can check out a full image by scrolling below.